Finding and obtaining any job with the federal government can be a tough task, but how do you know which are the most promising positions to seek? 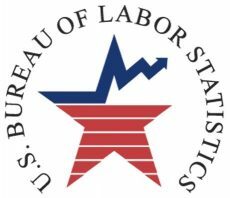 Laurence Shatkin’s new book, 150 Best Federal Jobs, breaks down the top federal jobs into several categories, including demographics, career clusters, geography and personality type. 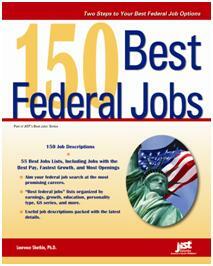 150 Best Federal Jobs is available at major bookstores, Amazon.com and jist.com.